Reishi has been used for centuries as an anti-aging tonic for promoting longevity, vitality, immunity, calmness, centeredness, balance and inner strength and peace. 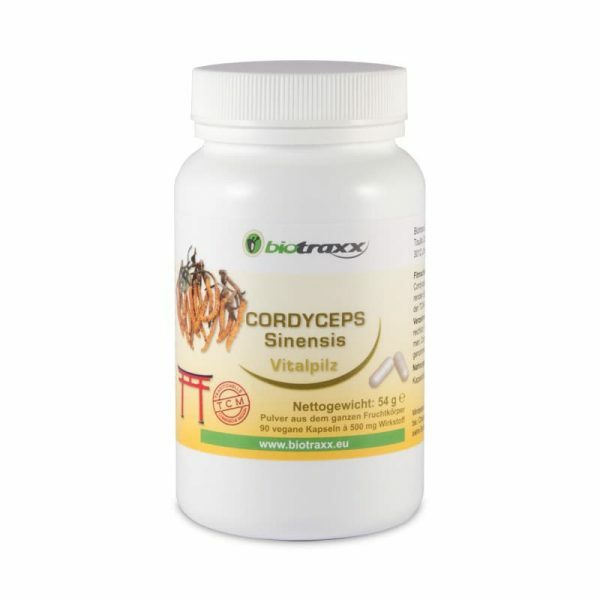 Biotraxx Cordyceps Medicinal Mushroom 500mg, 90 capsules..
Biotraxx Organic Moringa Oleifera – first class, 150 capsules 400 mg each. 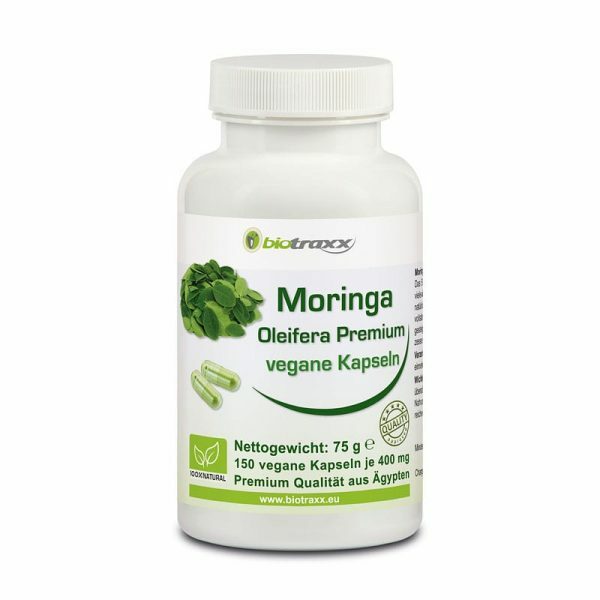 Moringa is known worldwide for its most complex nutrients that are totally absorbed by the body. Organic Moringa is therefore a 100% natural vitamin and protein source.